ASK HOW TO SAVE AN ADDITIONAL $500! February Promotions at Eshaan Medical Spa! Call TODAY! Space is limited! 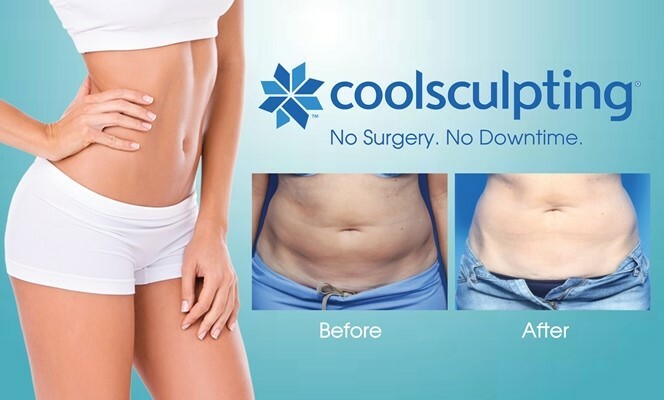 CoolSculpting uses controlled cooling to eliminate stubborn, unwanted fat. The results are proven, noticeable, and lasting- so you’ll look great from any angle! Come by and learn how this non-invasive, fat freezing procedure can help you look your best in 2019 with little to no downtime. Champagne and hors d’oeuvres will be served and everyone who attends will receive a free gift. Promotional pricing will be available for this evening ONLY! Don’t miss your chance to save! Call TODAY for more information or to reserve your spot! Bring your friends for a COOL evening out! *Cannot be combined with any other offers. Promotional pricing expires 1/31/19. 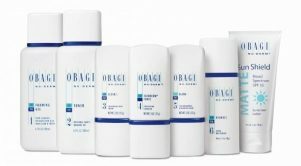 Call Eshaan Medical Spa to schedule a complementary consultation with our Obagi Representative today! 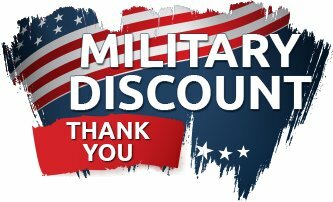 Ask us how you can save up to 40% off with a multiple package discount! 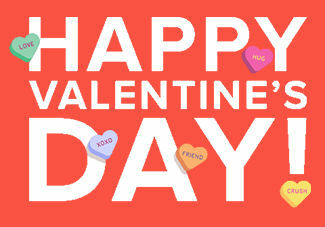 40% Off Each Individual Treatment!! An FDA-cleared approach that freezes away stubborn fat? Join us Thursday, September 27th from 9:30 am-12:00 pm for an exclusive Cool Morning Event to learn all about how CoolSculpting can target your unwanted fat areas with little to no down time! Goodbye, stubborn fat. Hello, long-term results! Call us by Friday, September 21st to reserve your space in this limited event. All guests of the event will receive your choice of Noah’s Fresh Baked Bagels and Shmear, as well as coffee and tea to start your morning. Call today – space is limited! !